Here are five easy ways you can make money today. 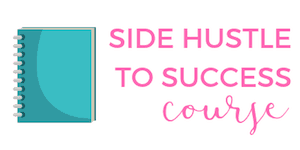 Most of these side hustles can be performed at a time that's convenient for you. There is no need to get a second job! This year I am determined to get the best deals and best prices when I do any kind of shopping. One way I am doing this is always being prepared before I shop. Being prepared can save a lot of money! There is no reason to pay full price if you don't have to. Over the past two years, I have managed to actually make money when it comes to shopping! It's easier than you think and only takes a short amount of planning. If you struggle with using coupons, this post is for you! You don't have to be an expert at couponing or spend a lot of time searching for the best prices. Almost every tip below will help you make money today, simply by going to the grocery store, running errands or shopping online! 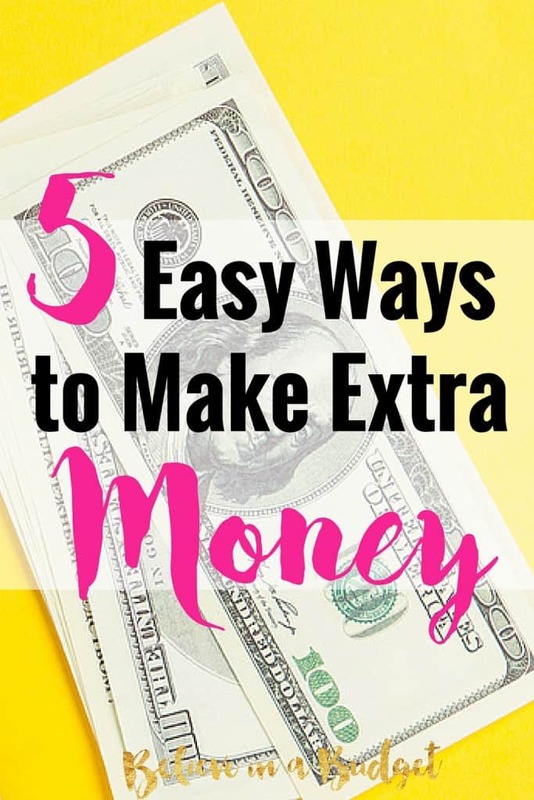 Here are 5 easy ways to make money today! Here is a list of my favorite surveys that pay really well per survey. I usually do these surveys if I'm bored or watching TV. Ebates is my absolute favorite company to use when I'm shopping online. Hello, it's free money! Every time I shop online, I always start at Ebates. They have a list of all the places you normally shop at and you just click on the store you want to visit online. After you make a purchase, you earn a percentage of the sale! They literally give you cash back on every purchase you make. The money is then deposited into your PayPal account. I've made over $700 from shopping online and earning cash back. Join Ebates here! If you want to grab the Ibotta app and start making money off your grocery receipts, click here to get started. You will receive a bonus of $10 when you scan your first item! TIP: You can reuse the same item you purchased and earned “kicks” on from Shopkick with Ibotta. They are two totally separate apps, so you can still get a rebate. In the example above, when I bought the bag of coffee, I also was able to get a $1 rebate from Ibotta! Click here to get $10 cash back when you sign up with Ibotta. While it won't happen overnight, starting a blog completely changed my life. In six months as a new blogger, I made $13,000. Today I make over $10,000 a MONTH from blogging. That's crazy! 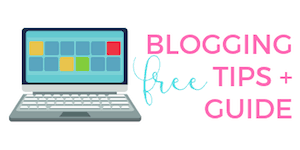 This tutorial will teach you how to start a blog with step by step instructions, blogging ideas and how to make money blogging. If you are handy, like to shop and have a vehicle, one of these side hustles might work for you! TAKL – You can sign up for free to be a provider and offer various home-related services. You can clean houses, assemble furniture, help someone move, haul away debris, help someone pack – the list is endless. Simply download the app and enter the code 03F89. This will allow you to sign up for FREE. Then select provider and fill out the form! Unlike Craigslist, the entire platform is moderated and everyone is given a background check. Each service is assigned a price, so no haggling with the customer. All money is handled through the app and you get paid within a couple days of completing your TAKL task. It's amazing! 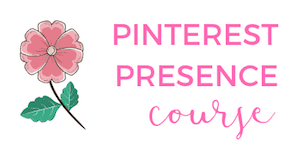 I’ve just started using this free program and love it. Digit lets you save money each week from your checking account. What I really like about Digit is that it analyzes my bank account and determines how much I can really save per week. Some weeks it might be $5 and other times it might be $20. You don’t have to worry about overdraft and can contribute less or more if you need to, and can pause it for 30 days at a time. This is really helpful if you need to take a break from saving incase of an emergency! When you make extra money, do you save it or spend it? I’m a HUGE fan of Shopkick and do quite well earning Target cards. Also, I’m active on MyPoints and Swagbucks. Now Ibotta is another story…I’ve been using it for 6 months and no payout yet. I feel silly asking, but do you have any tips on maximizing Ibotta usage? Thanks! I think I maxed out my earnings on Shopkick, ha!! I love Ibotta, especially if I can do a ‘combo’ deal – so it might be buy orange juice + bread or something and I can earn more, like $5! I also earn rebates on a lot of the generic things, like eggs, bread, milk, etc. I try to look at the app when making my grocery list. Then I will swap out one item for another (like a brand of greek yogurt) if Ibotta is having a rebate and the prices are similar. First time I heard about shopkick and ibotta, I will be sure to try them out, I love the either of getting paid for the things you already do like buying groceries and scanning items I have to buy anyway. Been using ebates a while now and I must say they are great, no wonder it was at the top of your list. You are going to like Ibotta and Shopkick just as much! I hope so, I will check them out soon. This sounds so fun! I am retiring soon (leaving Corporate) and will need some source of income! Looking forward to hearing more tips! Congrats on your retirement Kim! I think it’s so great to be able to make extra money – good luck with your side hustles! One easy way we make money is through selling stuff we no longer use. We usually have a goal in mind for the money we make, like purchasing a Berkey! We have also been saving a lot of money lately by figuring out how to do repairs ourselves!